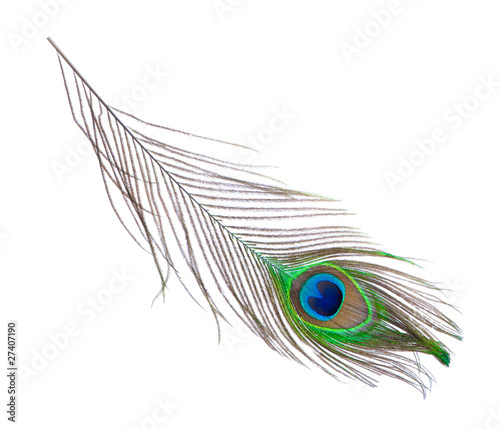 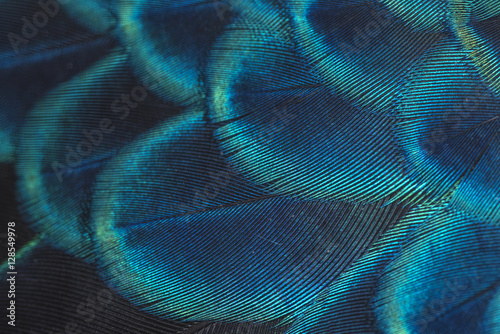 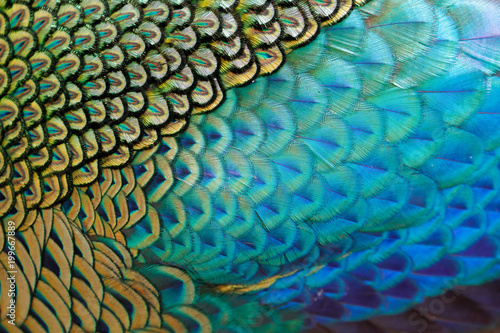 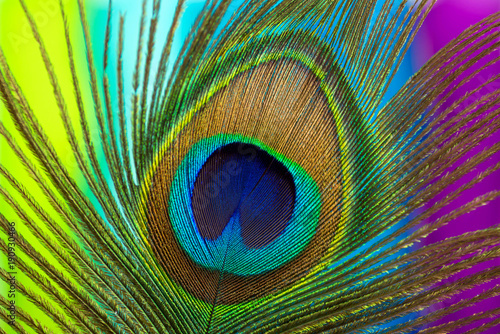 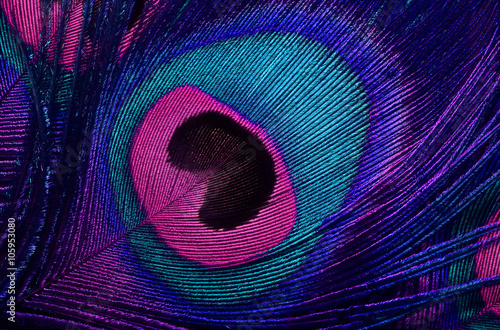 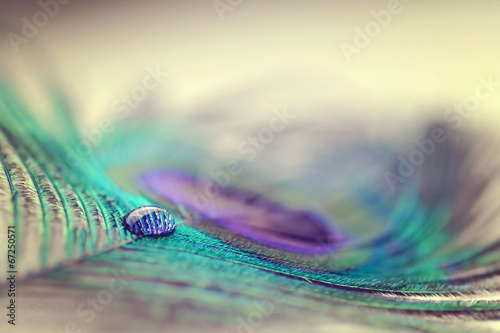 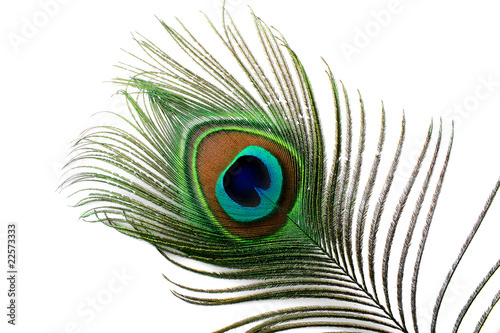 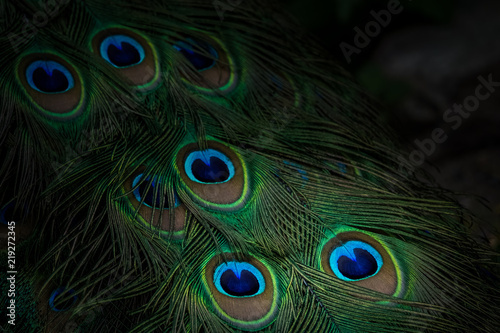 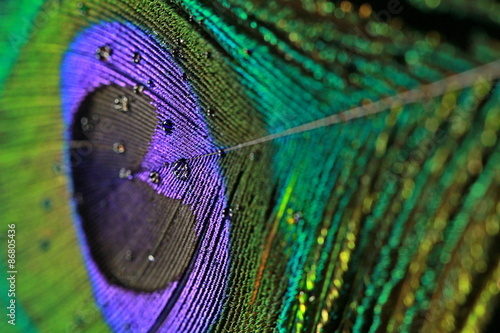 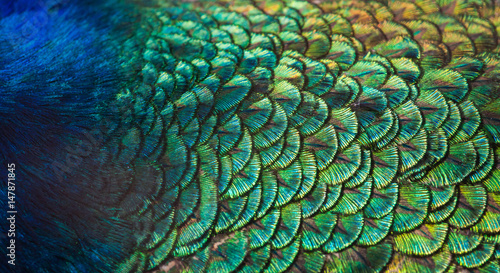 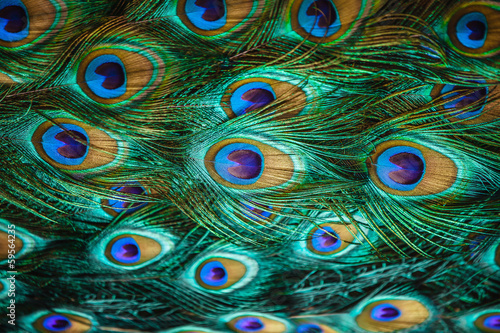 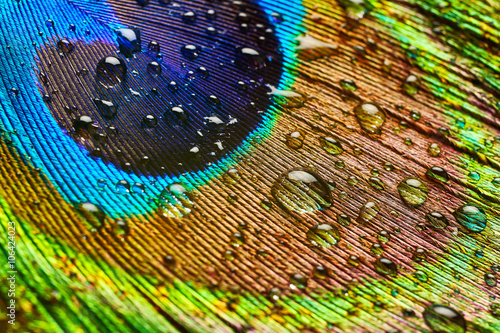 Patterns and colors of peacock feathers. 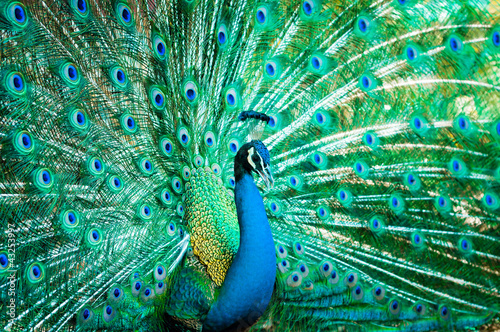 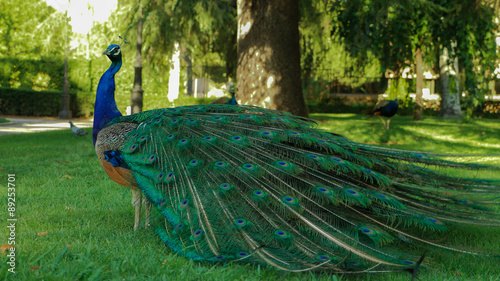 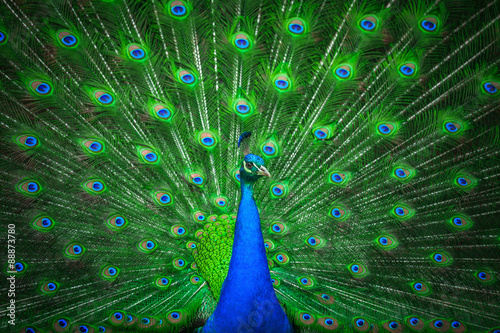 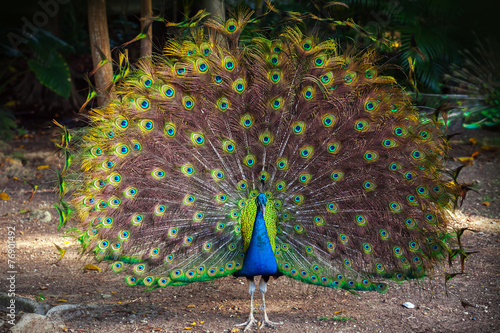 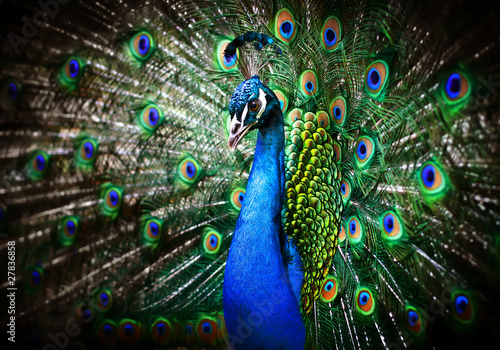 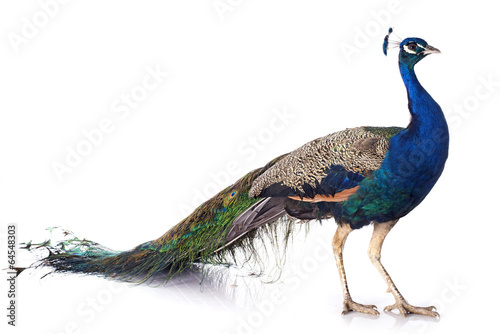 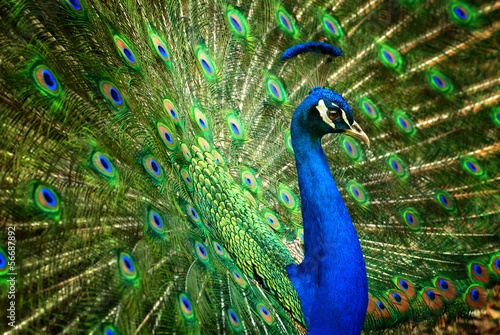 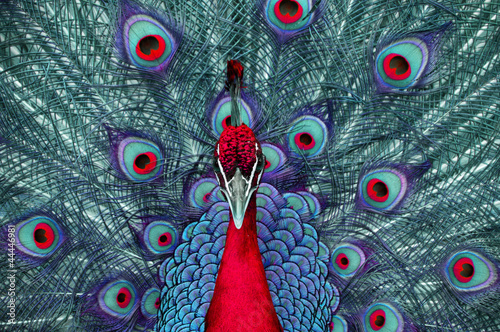 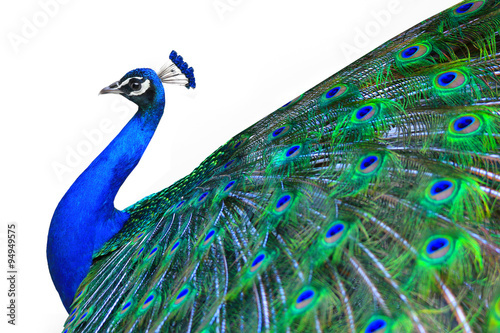 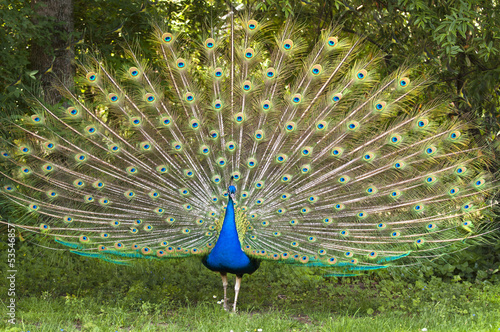 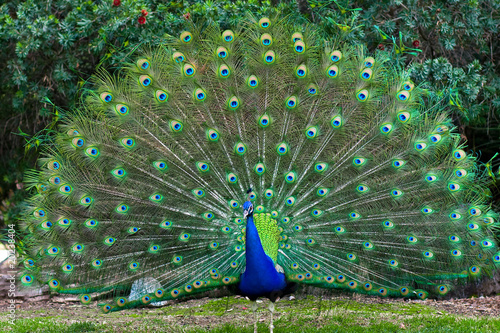 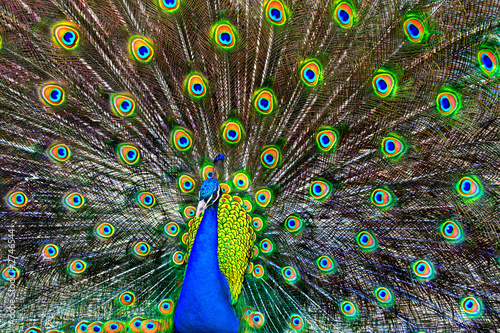 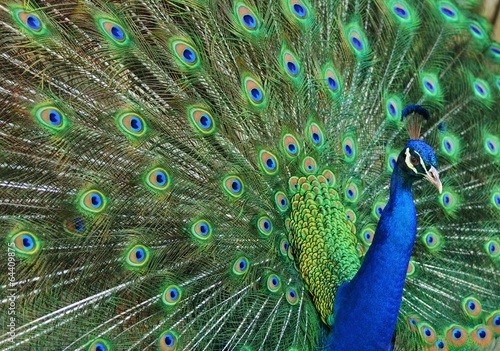 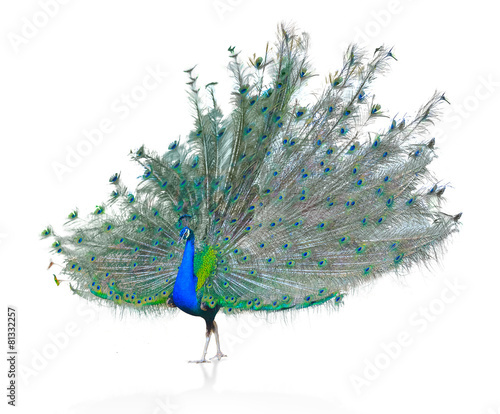 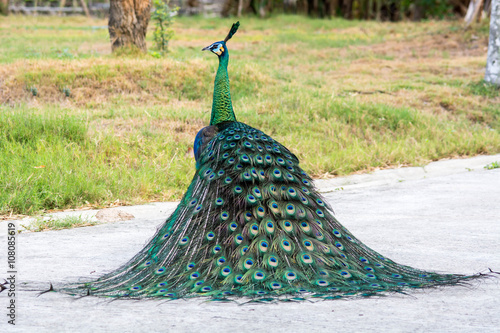 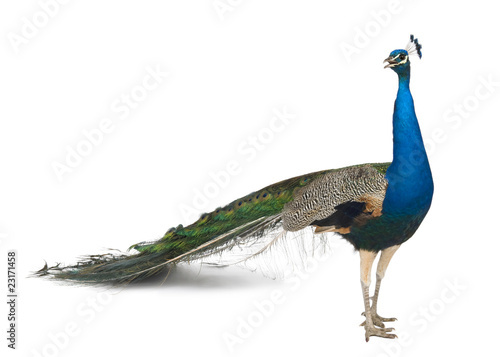 image of beautiful male peacock opening his tail, outdoors. 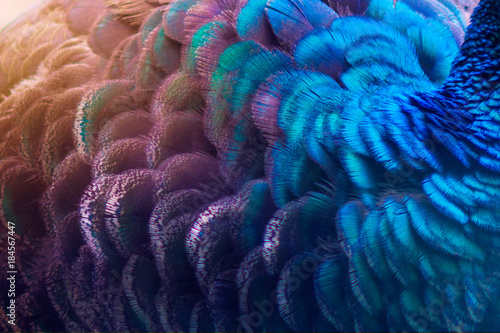 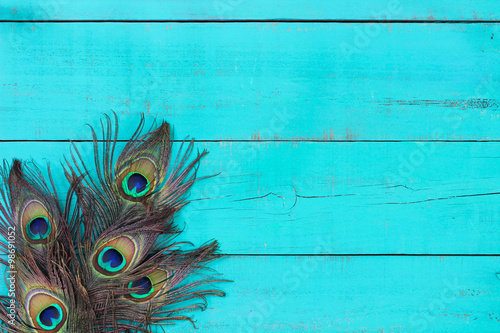 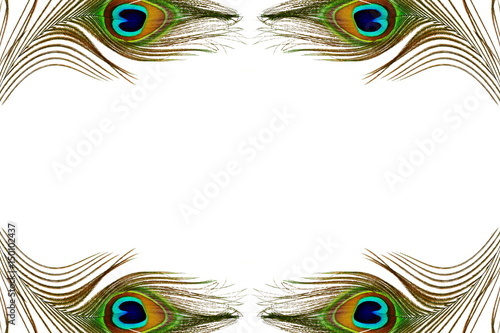 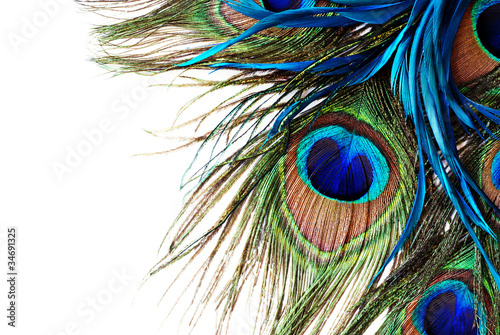 Peacocks, colorful details and beautiful peacock feathers. 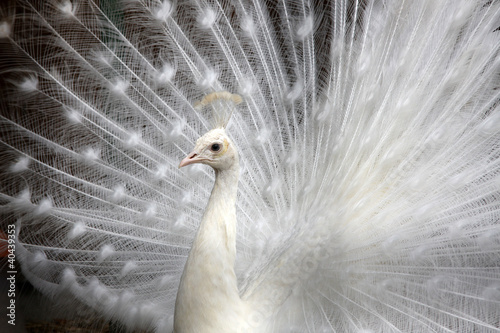 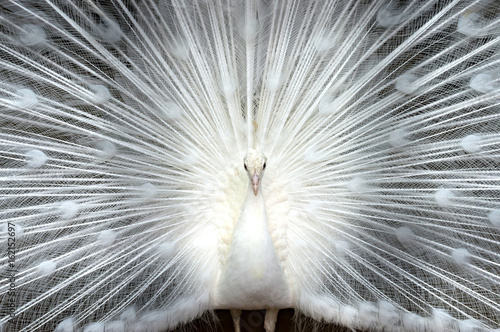 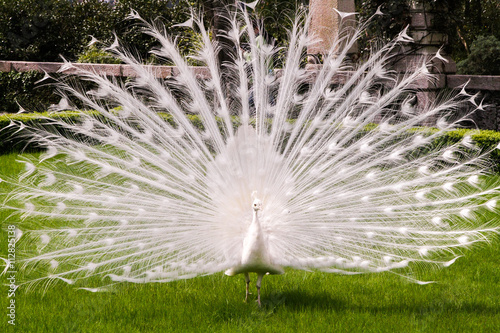 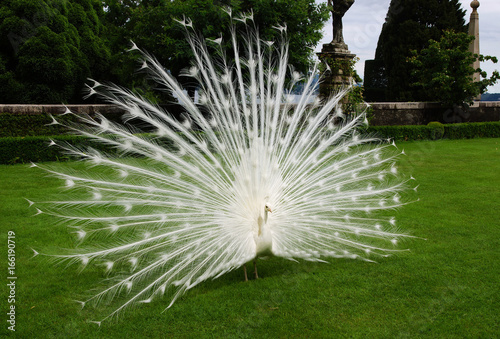 White albino peacock with a tail like a fan-opening on a green lawn in the spring or summer.